Hey everyone great to see you again! Thanks again for joining us. We look forward to these every week and we are thrilled that you are enjoying it as much as we are! Keep the comments coming to our email or Facebook Group and we'll keep trying to bring you what it is you would like the most. We started this episode talking about where we would like to be locked up for a nite if possible. Have you ever imagined it? Well we have. Where would you want to be stuck for a night? Have you ever felt awkward doing something in public? Evan shared with us one of the things in his life that he's uncomfortable doing. Freedom couldn't relate even though we're sure he has his moments too! Some feel anxious returning items or making a phone call to fix a mistake on a bill. Whats makes you feel awkward? If you could win a lifetime supply of something what would it be? 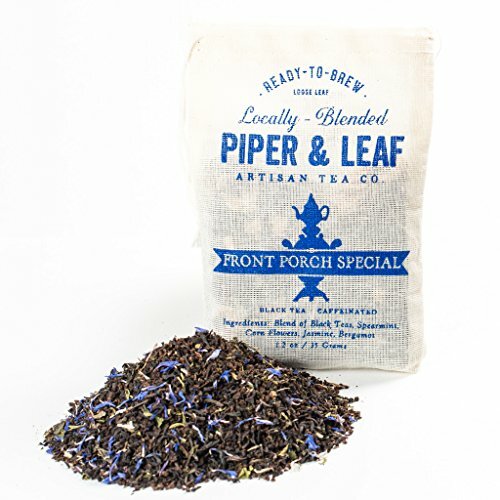 Evan is in love with Piper & Leaf tea. Freedom just wants a lifetime supply of cars to change every 6 months. Everyone has a dream. Freedom then went deep and asked Evan if your attitude is a choice? This can be debated either way but Freedom and Evan both agree that attitude is a choice though recognizing that it's harder to control for some.